It’s going to be a big night in the world of Microsoft, as the company’s Windows boss Steven Sinofsky alights to the stage at the D9 conference. He is widely expected to show off the coming Windows 8 tablet user interface (UI) to the world for the first time. 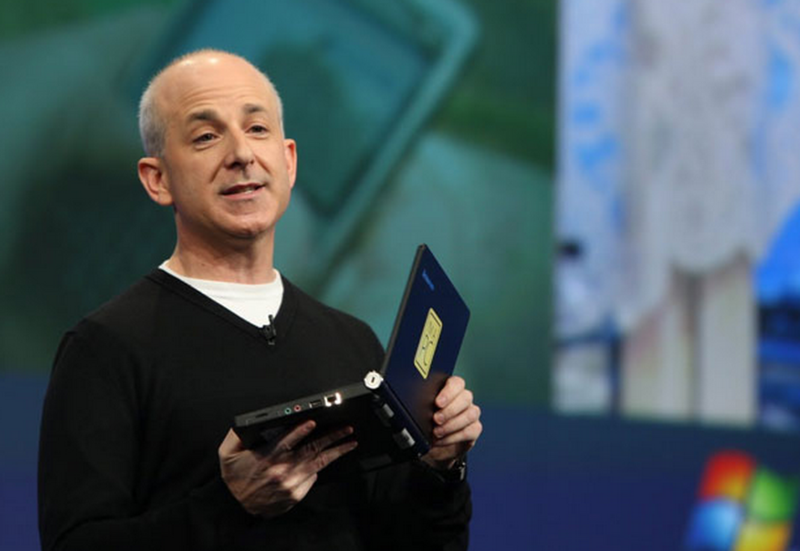 The eyes of every technologist, analyst, investor, and computing enthusiast will be fixed on Sinofsky as he takes the wraps off of what is set to be Microsoft’s answer to not just the iPad, but to the question of where Windows will go in the future. By now you must be sick of the quote, but Microsoft CEO Ballmer has alluded to Windows 8 as perhaps the company’s most risky product bet that it has ever taken. We’ll see about that. When is all of this going down? Tonight, June 1st, at 3:15 PST. Don’t know what time that is for you? Check this handy chart and find out. Take all of that, put it in a blender, and then turn it on: that is you can, in some sense, expect to see tonight. TNWmicrosoft will be covering the madness as it happens. If you want even more pre-show material, Mary Jo has put together two brilliant (as always) posts on the matter, which you can find here, and here. Get excited folks, it’s about damn time we got a peek.